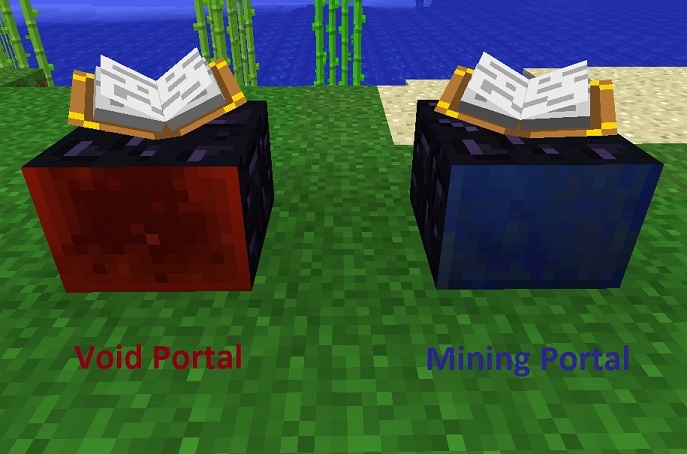 Utility Worlds Mod adds three portals (blocks) that can be crafted, the Mining Portal, Void Portal and Garden Portal. To use a portal, simply craft it and place it in the world, then right-click it. 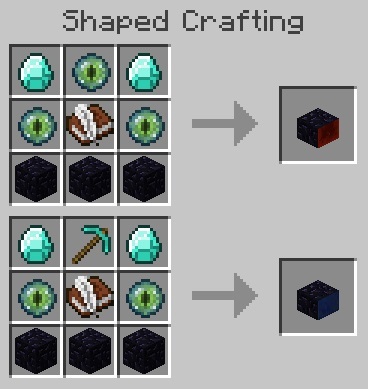 This will teleport the player to a new dimension, one separate for each crafted portal. 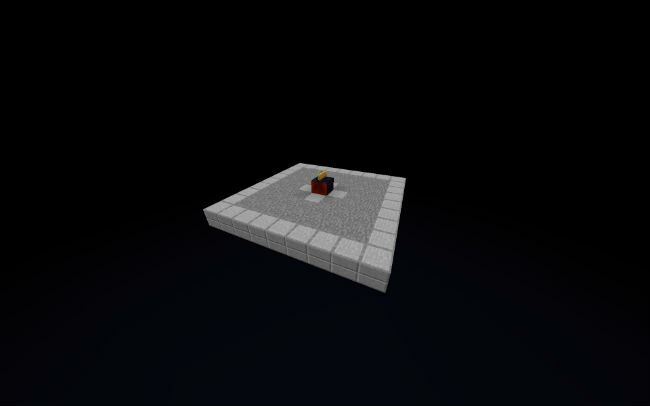 At the location where the player arrives in the new dimension, a return portal is placed which can be used immediately. The portal blocks can be picked up and moved within the dimensions they are initially activated. Each crafted portal will – when first activated by right-clicking – create a new dimension and transport the player there. At the location where the player arrives in the new dimension, a Return Portal is placed. Use this to return to your crafted portal. Portal blocks can be picked up and moved, even to other dimensions. Return Portals can only be moved within the dimension they were generated. Server OPs can right-click a new (not yet activated) portal while sneaking to forcibly link to an existing dimension, using a GUI. Linking from within a Utility Worlds dimension to the overworld (via GUI) should be used with caution. The created overworld portal can be in a bad location. Always noon (sun at zenith). No caves, water or lava. Note that other mods may override this behavior, there is no attempt to prevent this. Five layers of flat bedrock. Ore generation and mob spawning as in Extreme Hills. Black sky (star brightness is configurable, default is no stars). 9 x 9 stone platform where the Return Portal is created. If a player dies in the Void World, the respawn is at the same location as when initially entering the dimension. Keep a block there to avoid death loops. 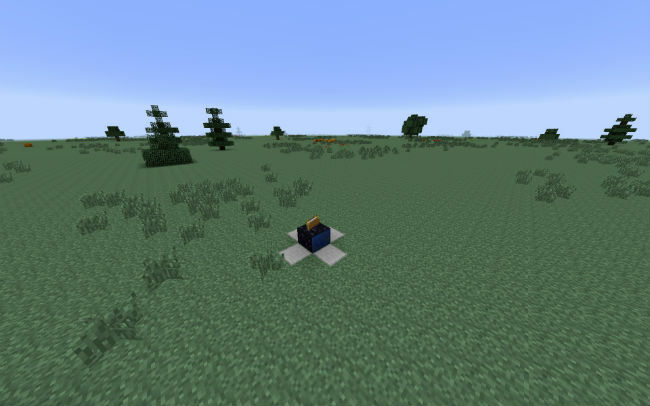 Only consists of 4 layers of dirt on a single layer of bedrock. Download the Utility Worlds Mod from link below.